An Analysis that compares the differences in development and enhancement projects for three different software types. 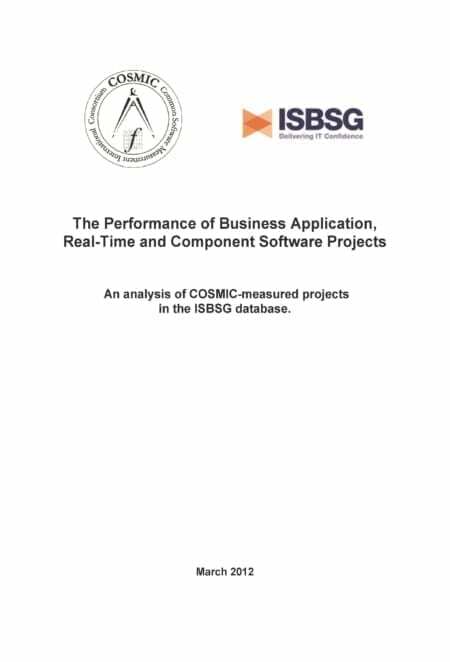 This forty-eight page report provides valuable insight into the development and enhancement performance of three different types of applications: Business, Real-Time and Infrastructure. 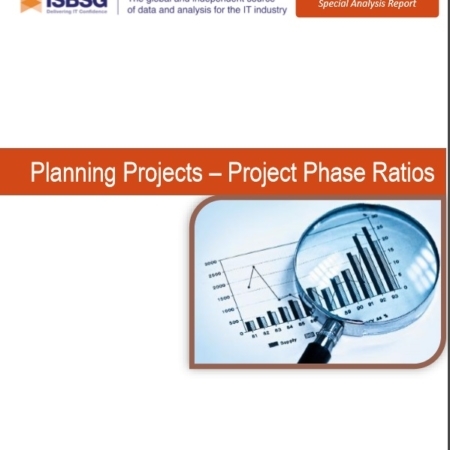 The analysis results underline the importance of treating these three types of applications differently when estimating and benchmarking. 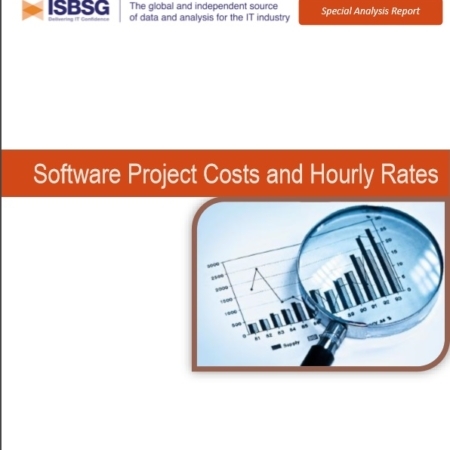 Project Delivery Rates and Duration times are provided along with useful charts of the correlations of Effort, Productivity and Duration to software size. The productivity rates of different Programming Languages are compared, as is the impact of software size on productivity. 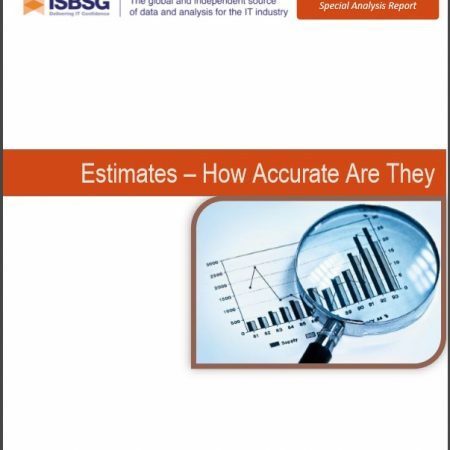 This report is especially valuable for people interested in Real-Time and Component Software Projects (Infrastructure).